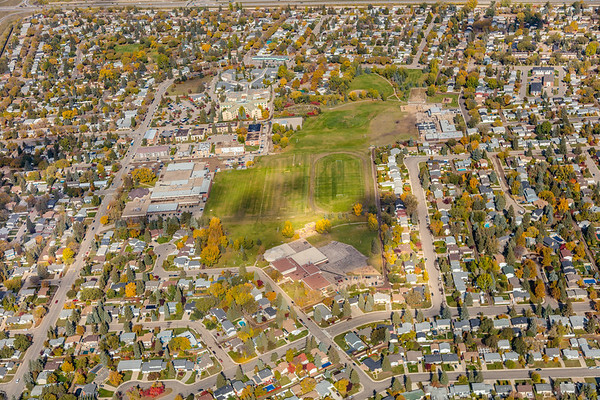 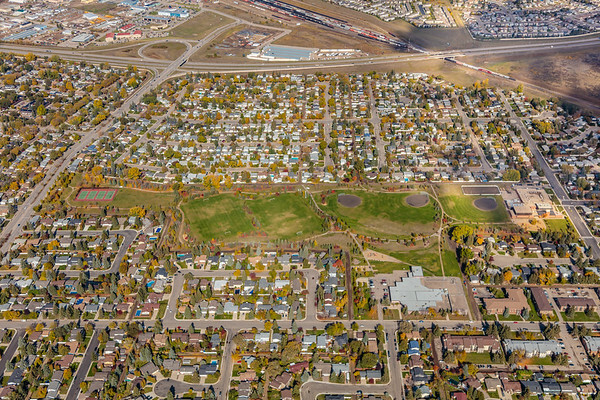 Aerial view of the College Park East neighborhood of Saskatoon. 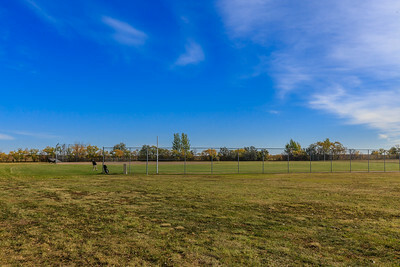 September 25, 2018. 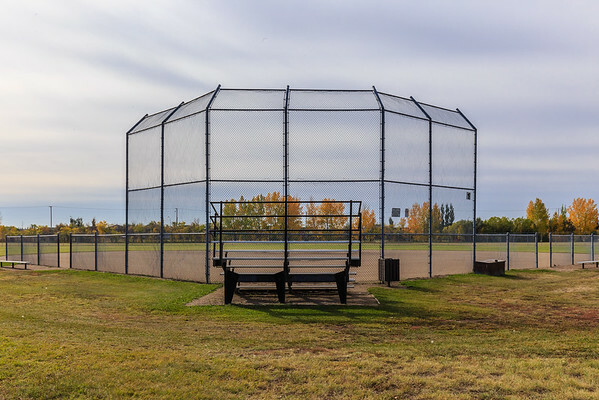 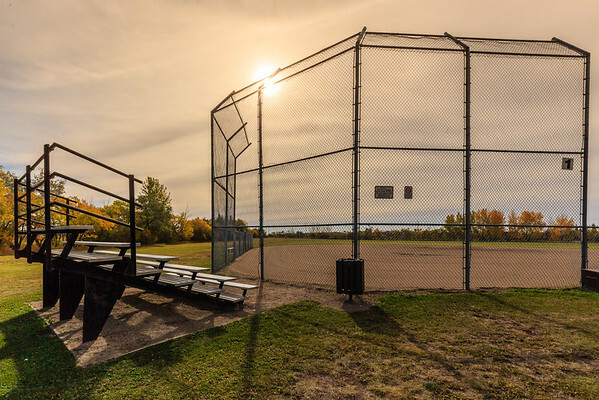 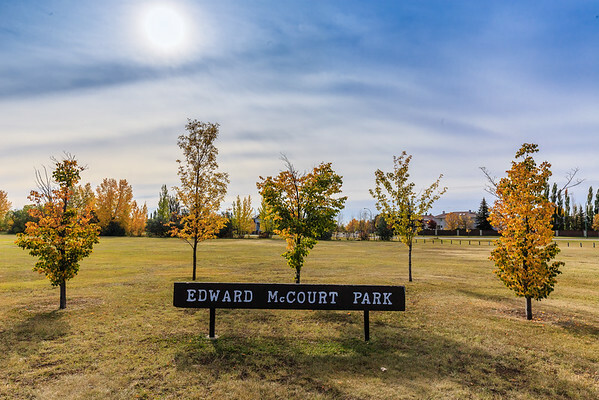 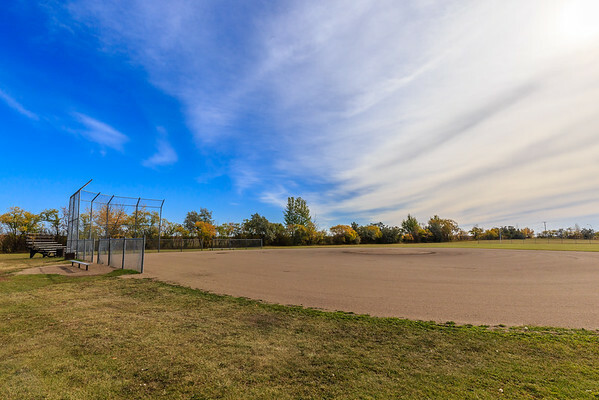 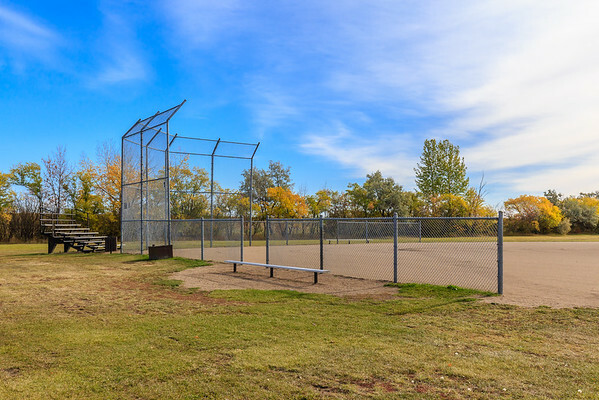 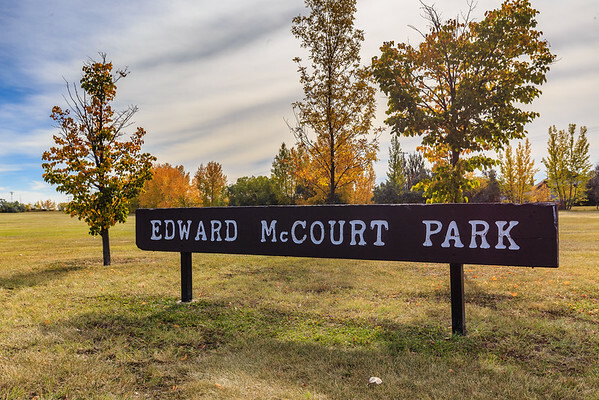 Edward McCourt Park is located in the Colllege Park East neighborhood of Saskatoon. 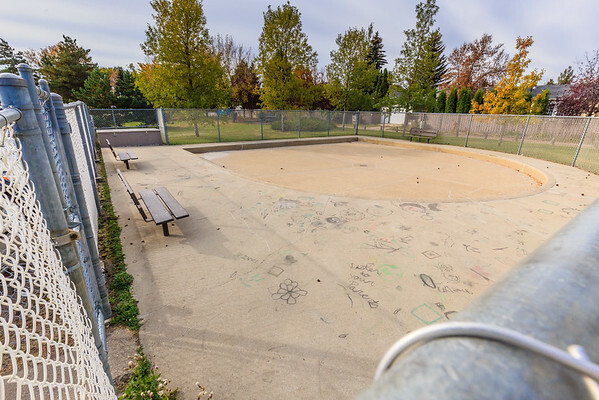 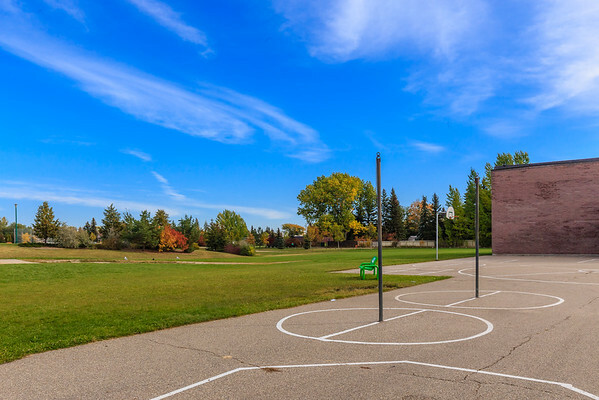 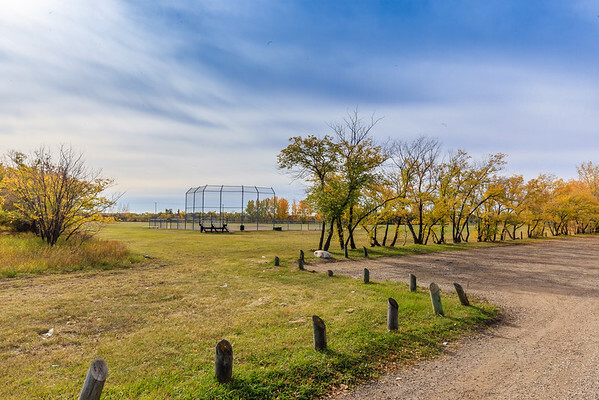 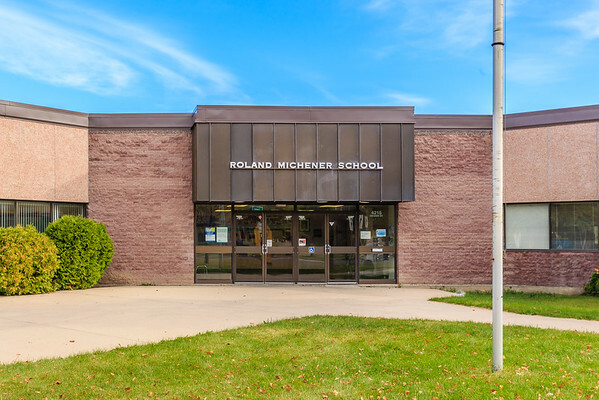 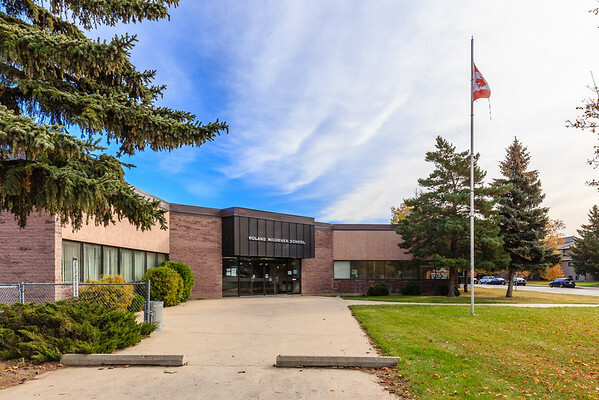 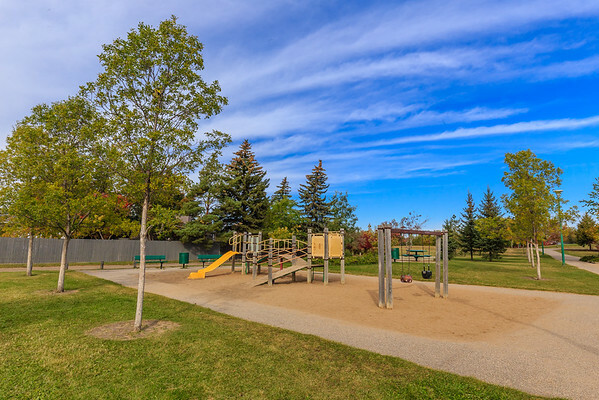 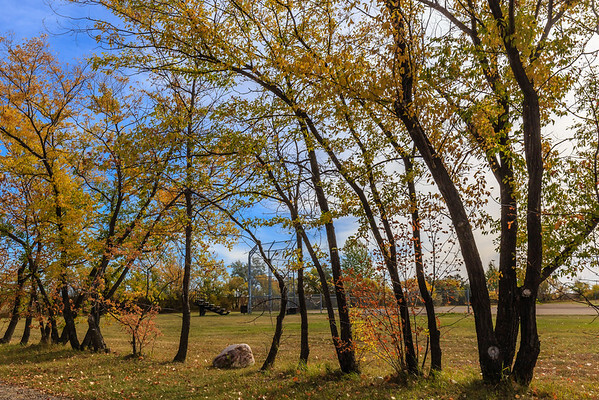 Roland Michener School is located in the Colllege Park East neighborhood of Saskatoon.